This is my first creeper and all I can say is dont expect a tennis shoe. 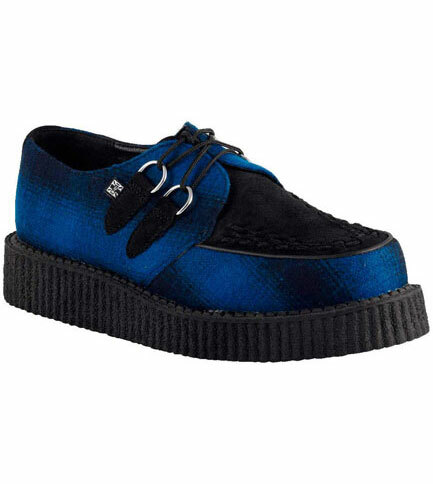 These creepers have there own feel, with a heavy thick sole, they have some weight to them. They also might not be the best choice for extended wear in colder weather.